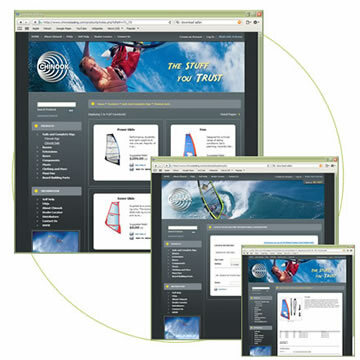 New look for Chinook Sailing's website. Includes client controlled product catalog and dealer finder. Original site design and build.